How do I customise my group with the admin tools? Please note that you can only access the admin tools if you receive group admin role by either the membership team or another group administrator. These admin tools can be found by clicking on the ellipsis (...) box. See image for clarification. Add a welcome message – this message will be displayed at the top of the group timeline. Members can independently dismiss it after having read. Once the message has been deleted, the only way to see it again is by leaving the group and re-joining the group. 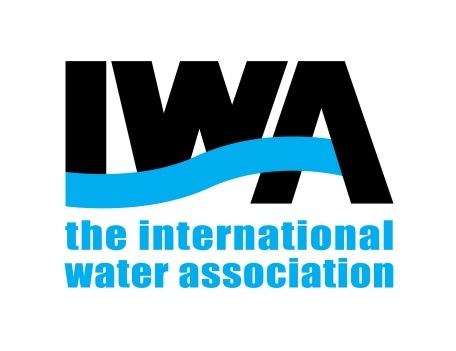 Add an invitation text for email sent to new IWA Connect users – this tool allows you to create the message group members receive when they are invited to IWA Connect through your group. Add an invitation text for email sent to new group members – this allows you to create the message group members receive when they are invited to join your group. Add a banner widget – this tool allows you to insert a promotional banner with an image and text to your group. This banner will be displayed in the right hand side of your group page. Invite members to join your group – this allows you to invite your IWA Connect contacts to your group. Create a subgroup – this tool allows you to create a subgroup. View statistics – thanks to this tool you can gather some statistic about your group such as total views, likes and comments. Please remember that only group administrators have the rights to manage the above-mentioned settings options.